Details regarding the next update for The Division have been revealed. 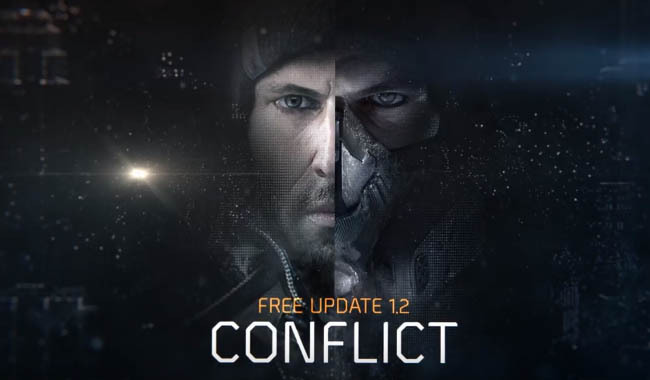 Titled "Conflict" or the 1.2 Update by it's version number, this free DLC will include a brand new incursion called Clear Sky and a set of four brand new gear sets; one for each of the roles. 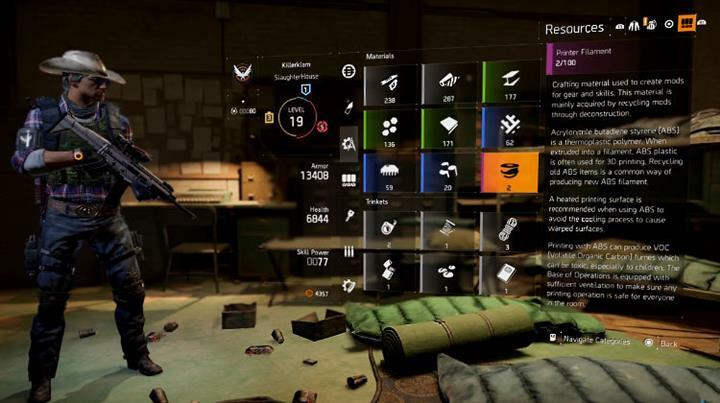 In addition to new drop rates, many tweaks have also been made to the DZ and PvE environments. Known as Clear Sky, this new incursion rewards players with the chance to earn the four new gear sets described below. Following the retreat of the The Last Man Battalion, players must find the best strategy to defeat an overwhelming force of Rikers. Although not confirmed, the second Incursion has a similar theme to the first and will most probably be a wave based/survival activity again. The Incursion is designed for four players and will scale exactly to the strength of four but you can still start the activity with one to three players - if you're feeling brave enough! Checkpoints are included as standard, with the first one being present after the first encounter. On Hard mode, you can earn High End items with a 204 gear score, and Gear Set items with a 214 gear score every time you finish the mission. Players also get double rewards the first time the Incursion is completed every week. Challenge mode rewards you with gear score 204 High End items and 240 Gear Set pieces every time you complete the Incursion, as well as double rewards once a week. Therefore as before, Challenge mode is the best way to max out your Gear Set quickly. Lone Star - a DPS type set that exemplifies weapon damage. Final Measure - classed as a defensive gear set. Hunter's Faith - a new long range set for marksman fans. Predator's Mark - a new support role for those who like to use skills and abilities. Hitting an enemy with a bullet provides you with temporary armor. The longer distance your shot, the more armor you gain. The armor disappears when you get hurt by a bullet. These missions will enable players to gain intel on High Value Targets (known as HVT's). These new missions can be started from the safehouses of named zones once all side missions and encounters have been completed. Starting a S&D mission will lead you to large groups of enemies that must be eradicated and new intel gathered. Once you have collected enough intel, you'll be able to track down the highly dangerous target and finish them off. The reward for these activities is still unknown but will become clear once the DLC is out. which name bosses might drop. They are of course contaminated and must be extracted in a similar way to other DZ loot that you want to keep. 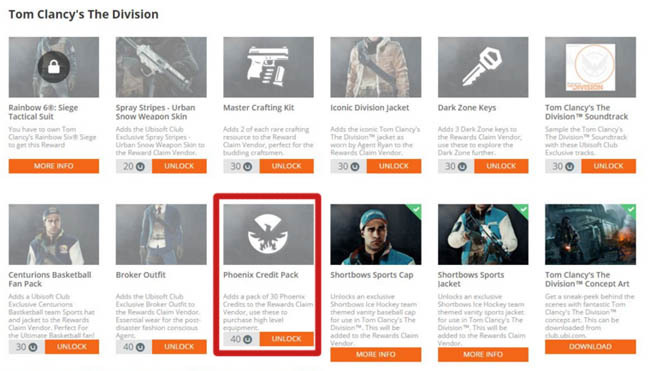 The loot can contain any of the following: credits, gear and Division Tech. Extraction Hijacking aka "Cut the Rope"
Players can now cut down other player's gear as it is being extracted. Once cut, the loot falls to the ground and becomes available to other players in your party. Just as killing an enemy makes you go rogue, so does cutting the rope. A 3rd DZ bracket will be introduced. Now under 160, 160 - 200 and 200+.